Waco native Vivienne Lucille Malone-Mayes possessed a sharp mind with a resilient spirit to match. In an age where few women, let alone women of color, went on to become prominent figures in higher education, Malone-Mayes made her mark as an influential mathematician and inspiration to countless Baylor students. Born in 1932, Malone-Mayes grew up with the harsh realities of racial prejudice. She first became aware of segregation as a preschooler when she mistakenly drank water from a whites-only fountain at the Montgomery Ward store on Fourth and Austin. Fearing for her daughter, Mrs. Malone pushed her to the appropriate fountain and then proceeded to teach the young girl how to distinguish the words white and black. As Malone-Mayes grew older, she learned that she could only frequent certain recreational spaces in Waco and that she would be denied service at larger retailers in Dallas such as Neiman-Marcus. However, Malone-Mayes did not let bigotry define her. Raised by two educators, Malone-Mayes was encouraged to avidly pursue learning, and she excelled throughout elementary and secondary school. 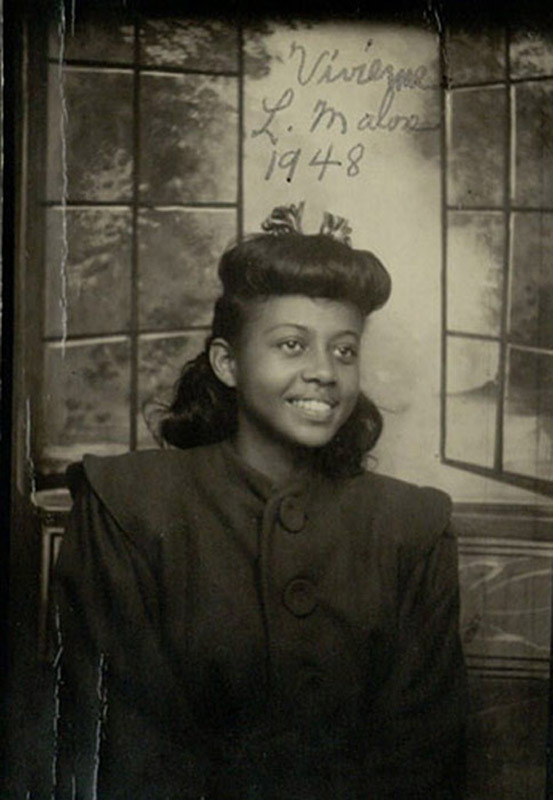 Malone-Mayes entered Fisk University at age sixteen after graduating from A. J. Moore High School in 1948. Malone-Mayes earned both her bachelor’s degree and master’s degree within the next six years, switching from the pursuit of medicine to mathematics after meeting the influential Evelyn Boyd Granville. Granville was the second African American woman to earn a PhD in mathematics, and she served as an inspiration for Malone-Mayes. It was also during this time that Vivienne married her husband, James Mayes. Despite Malone-Mayes’ two degrees and eight years combined teaching experience at Paul Quinn College and Bishop College where she chaired the math departments, the still racially segregated Baylor University refused to admit Malone-Mayes in 1961 for further graduate courses in mathematics. Never one to be held back from achieving her goals, Malone-Mayes applied to the University of Texas and completed her doctoral studies there. Today, Vivienne Malone-Mayes is recognized as the fifth African American woman in the United States to earn a doctorate in the field of mathematics. 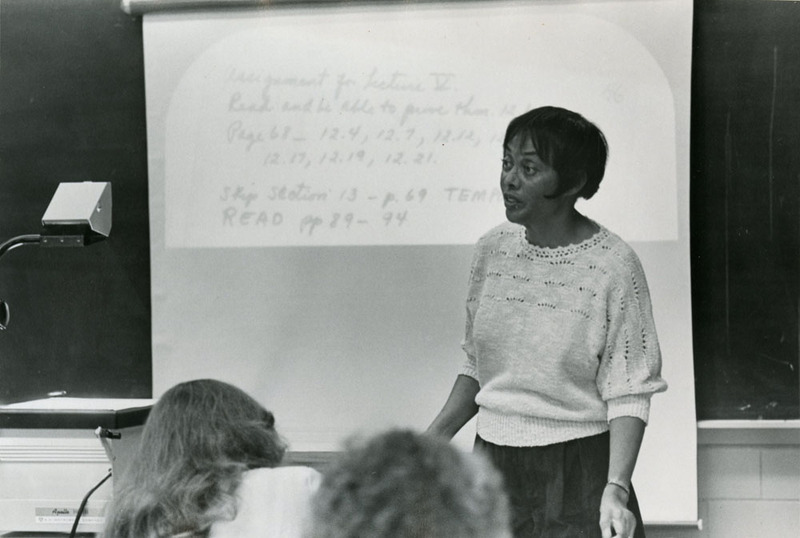 By the time of her graduation, Baylor desegregated and hired Malone-Mayes as a full-time professor, making her the first African American faculty member at the university. Malone-Mayes dedicated over twenty-five years of service to Baylor. Students loved her and voted her as “Outstanding Faculty Member of the Year” in 1971. Beyond working as a Baylor professor, Malone-Mayes belonged to a number of other mathematical organizations, often holding important positions. 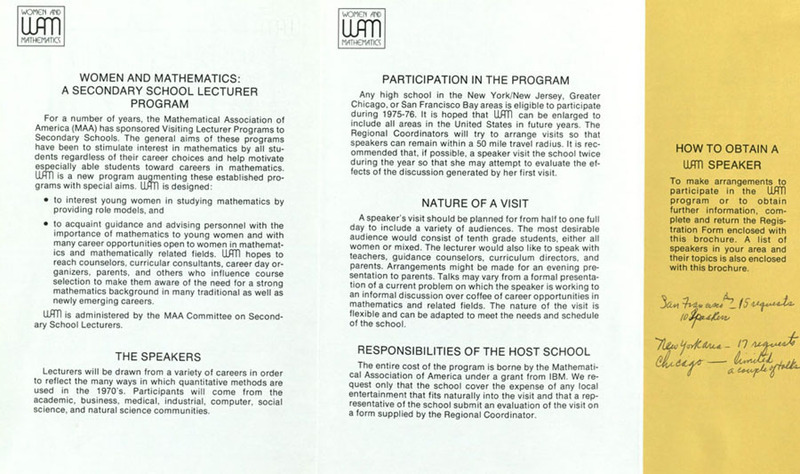 She was the director of the Texas section of the High School Lecture Program, director-at-large for the Texas section of the Mathematical Association of America, and a member of the board of directors in the National Association of Mathematics. 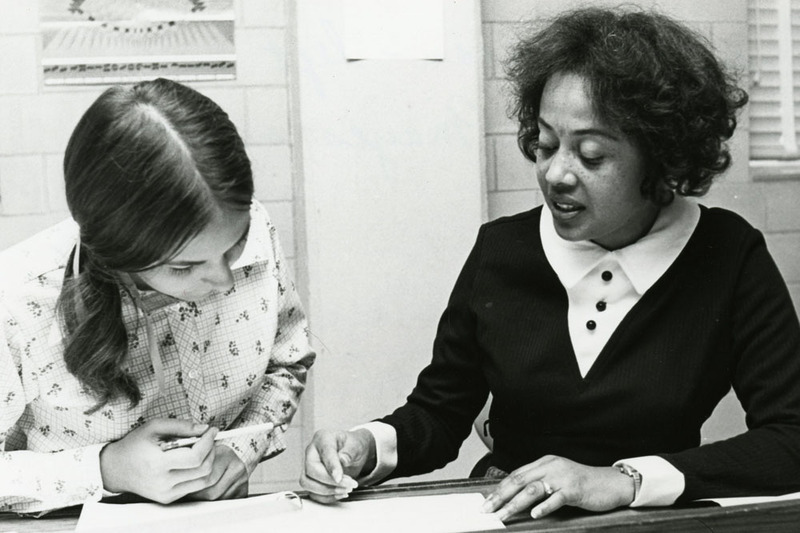 Malone-Mayes also had the distinction of being the first African American elected to the executive committee of the Association of Women in Mathematics. Additionally, Malone-Mayes actively involved herself in the Waco community. She made New Hope Baptist Church her home and acted as the church’s choir director for a time. She also served on several boards of directors, including: Goodwill Industries, Family Counseling and Children Services, and the Heart of Texas Region Mental Health and Mental Retardation Center. Malone-Mayes was a trailblazer for African American women in higher education and had a heart to serve her local community. 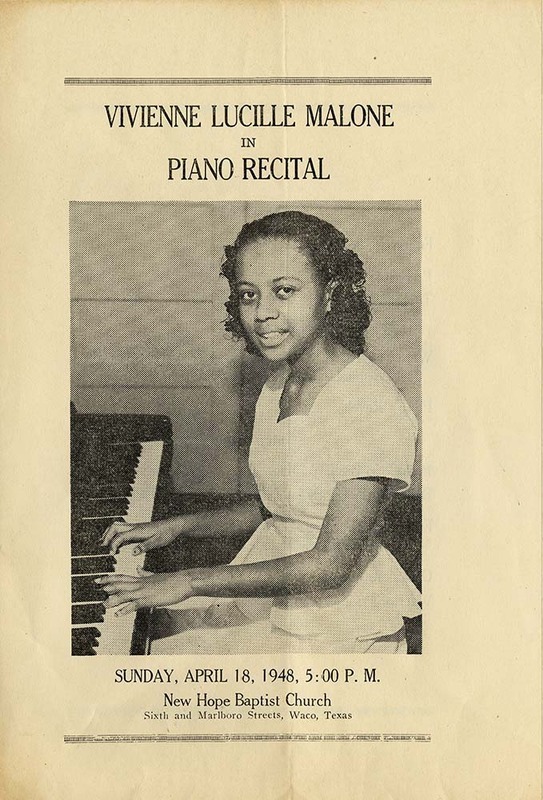 Amanda Mylin and Prisca Bird, “Vivienne Lucille Malone-Mayes,” Waco History, accessed April 26, 2019, https://wacohistory.org/items/show/51. Ryan, Terri Jo. “Baylor’s First Black Faculty Member.” Waco History Project. 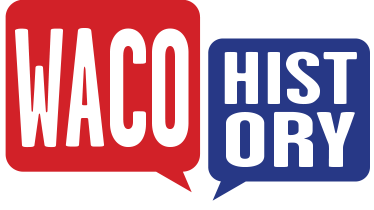 Accessed March 2, 2015. http://www.wacohistoryproject.org/Moments/vivienne.html.